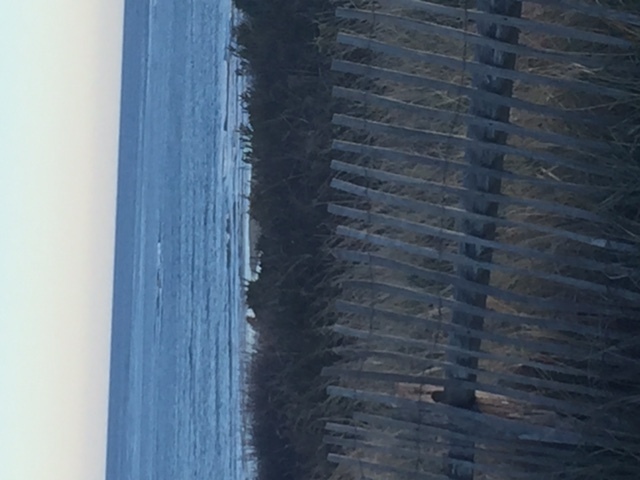 We are so fortunate to have one of Cape Cod’s most treasured places right here in our neighborhood, Cape Cod National Seashore. Autumn is an ideal time to explore it! The Cape Cod National Seashore encompasses forty miles that include six notable beaches, plus marshes, ponds, uplands, and wild cranberry bogs. First stop for exploring it is the Salt Pond Visitor Center here in Eastham, Massachusetts. There you can pick up information on the National Seashore, see several movies on Cape Cod, and catch great views of the Nauset Marsh. Of the six swimming beaches within the National Seashore, Coast Guard Beach is one of the best. It’s just five minutes from the Inn and makes a lovely early morning or evening stroll. Fans of Henry David Thoreau will note that this is where his walk along The Great Beach began. Other beaches include Nauset Light (Eastham), Marconi Beach (Wellfleet), Head of the Meadow (Truro), Race Point and Herring Cove (Provincetown). In addition to strolling the beaches, you’ll find twelve walking trails in the National Seashore that are open year-round, offering great opportunities to view marshland birds, wander through forests, and get glimpses of pristine landscapes. When you stay with us at the Inn, we’ll be happy to help you plan and day or two exploring the National Seashore—and any other places you might enjoy. Come see us this fall! 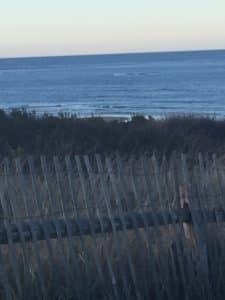 This entry was posted in Attractions, Beaches, Eastham, Outdoor activity and tagged Cape Cod national seashore, Outdoor activities, weekends by admin. Bookmark the permalink.